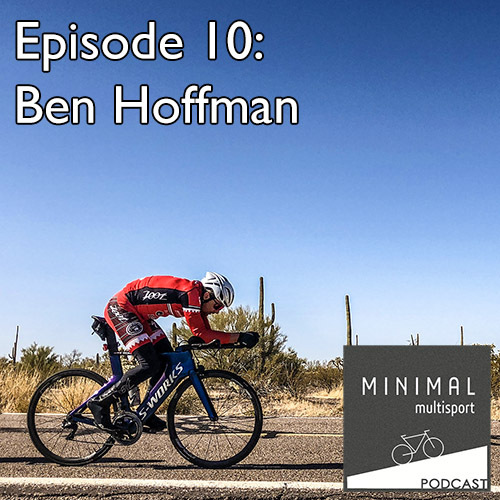 This episode features professional triathlete and multiple Ironman Champion, Ben Hoffman. Ben is a great guy, very entertaining, and a super talented athlete. Also, he has been in the news lately, having missed the opportunity to race this year at the Ironman World Championship in Hawaii, due to an injury – which we talk about in-depth during the show. THANK YOU to this episode’s sponsor, the TriRoost.com! If you’re looking for an online forum to meet people, have a few laughs, and participate in a positive triathlon community – look no further. If you don’t fit in anywhere, you probably fit in at TriRoost! I personally post there and participate, where you can ask me tech questions, or about this show. THANK YOU for supporting us on Patreon! It’s cliché but true – listener support is the only way that this show is possible! A mere $2 per month gives you access to all of our bonus content! This show in particular has some really great and entertaining bonus material with The Hoff. Ben Hoffman’s website, Instagram, Facebook, and Twitter.